Questions regarding safety and security are the most commonly asked questions when it comes to Iran. There could be numerous reasons for this misunderstood image. One of the biggest factors may be the fact that Iran is lumped together with other Middle Eastern countries, which have faced many conflicts over the past decades. Also, the international media hasn’t been fair enough when it comes to Iran, it’s people and their diverse cultural. The truth can be found in the words of those who have visited Iran. 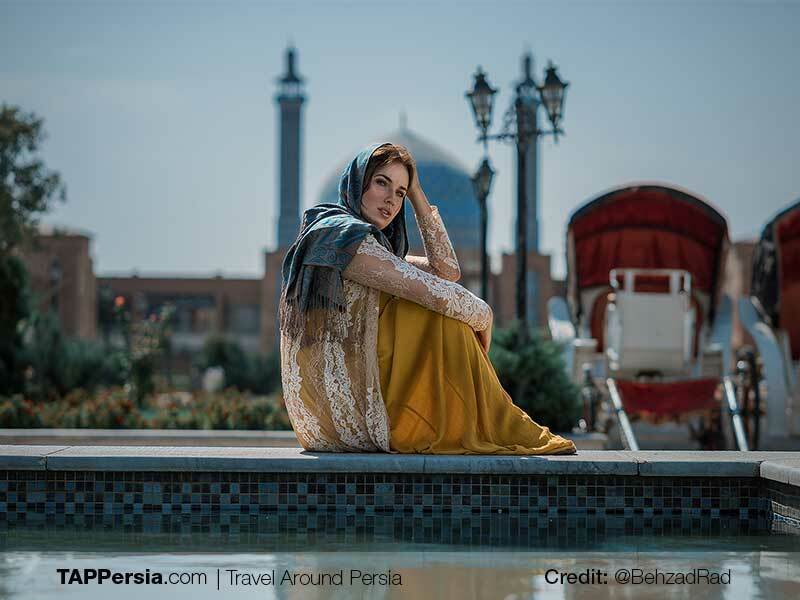 In what has turned out to be an almost unanimous phenomena, all travelers who have visited Iran in the past 10 years have been quite shocked by the genuine warmth, kind-heartedness and helpfulness of everyday, local Iranians. In fact, one of the highlights of everyone’s journey is to experience, first-hand, the difference between the image and the reality of Iran, its people, and its geography. In reality, many tourists have picked Iran as one of the safest countries they’ve ever traveled to. Thankfully, there hasn’t been any reports of violence against tourists within the past several decades. No matter where you’re coming from, most Iranians will be happy to talk to you and invite you for a cup of tea. The question of terrorist attacks is by far the single most asked question. It is a fair one, of course, considering the current status of Afghanistan, Pakistan, Syria, and most familiar to the global community, Iraq. While all of these countries happen to be Iran’s neighbors, Iran has quite a different situation going on within its borders. There has been no known cases of tourist kidnapping, harassment or endangerment in Iran of any kind within the last few decades. Iranians all over the country are raised in such a way that they will go to great lengths to ensure the safety, security and comfort of their foreign guests is guaranteed at all times.